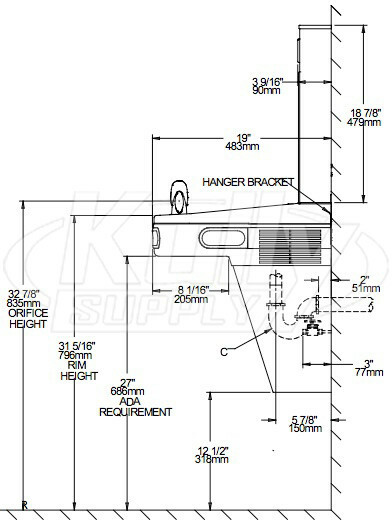 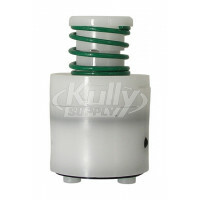 If you are looking to find Elkay products quickly and easily, you’ve come to the right place. 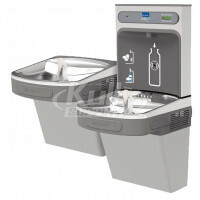 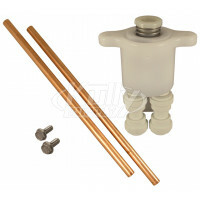 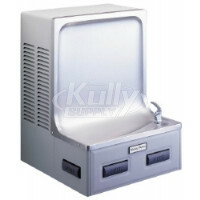 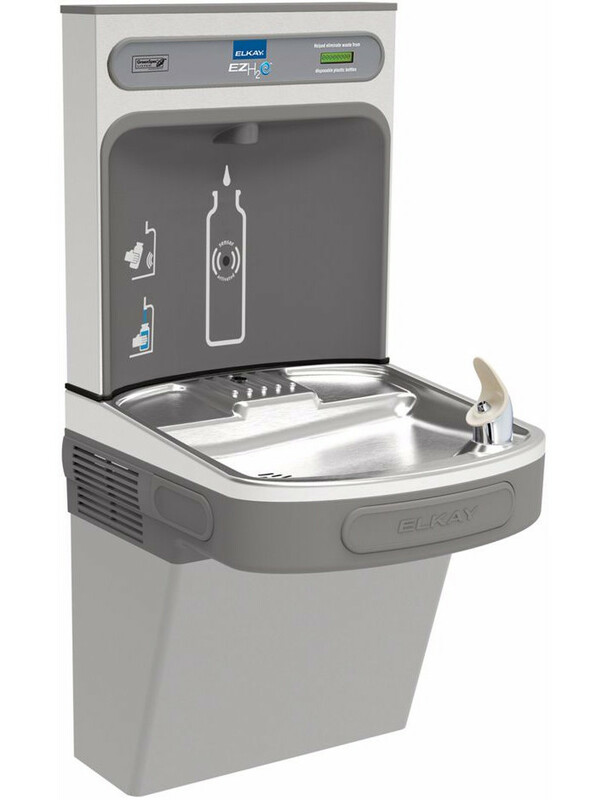 This Elkay EZH2O EZS8WSLK Drinking Fountain with Bottle Filler is a direct replacement product manufactured by Elkay. 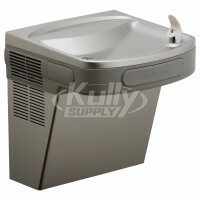 Order this Elkay EZS8WSLK today and you will have your Elkay project completed in no time at all. 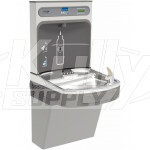 Q: What is wrong with the unit mechanically if water streams out of the bottle filling station when the sensor is not in use? 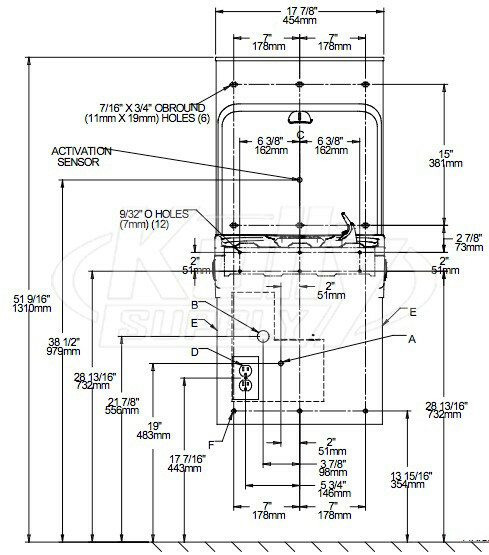 A: First, you should check for any water spots or cracks on the sensor itself that cause trigger the sensor. 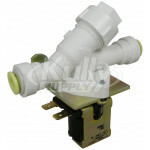 If that does not fix the issue, it is most likely that you have a bad solenoid valve.